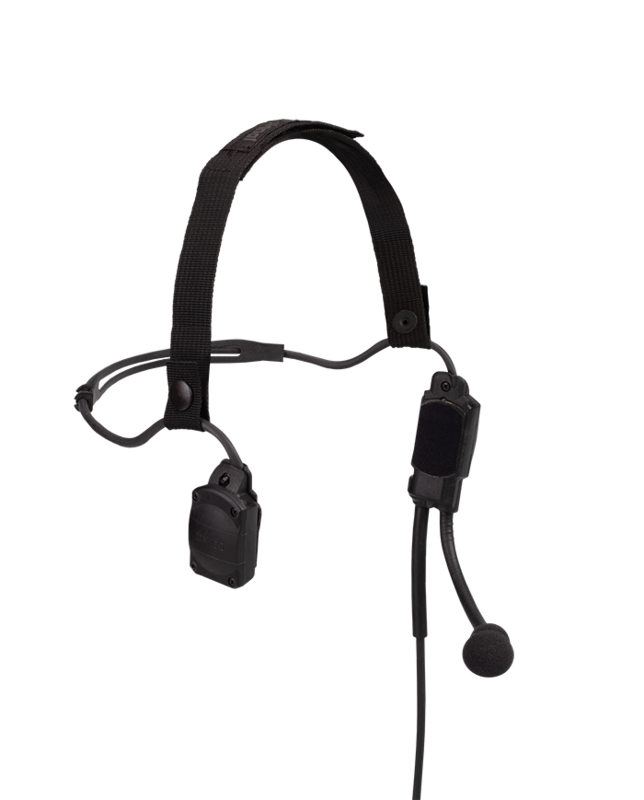 The MH180H tactical bone conduction headset allows an operator to receive incoming radio transmissions through his/her facial bones leaving both ears un-colluded to maintain 360 degrees of situational and directional awareness. 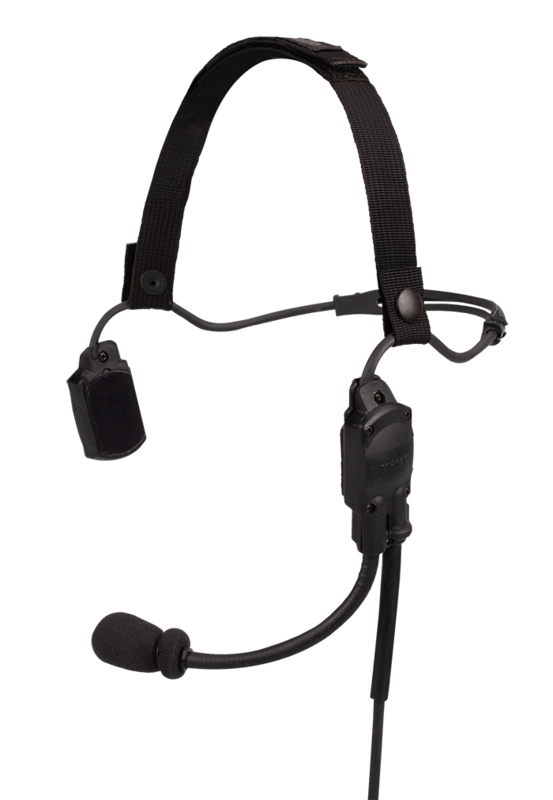 The MH180H receives radio transmissions via bone conductors placed strategically inside both the left and right headset side piece housings of the headset which rest directly in front of the ears, on the face, when properly positioned and worn. 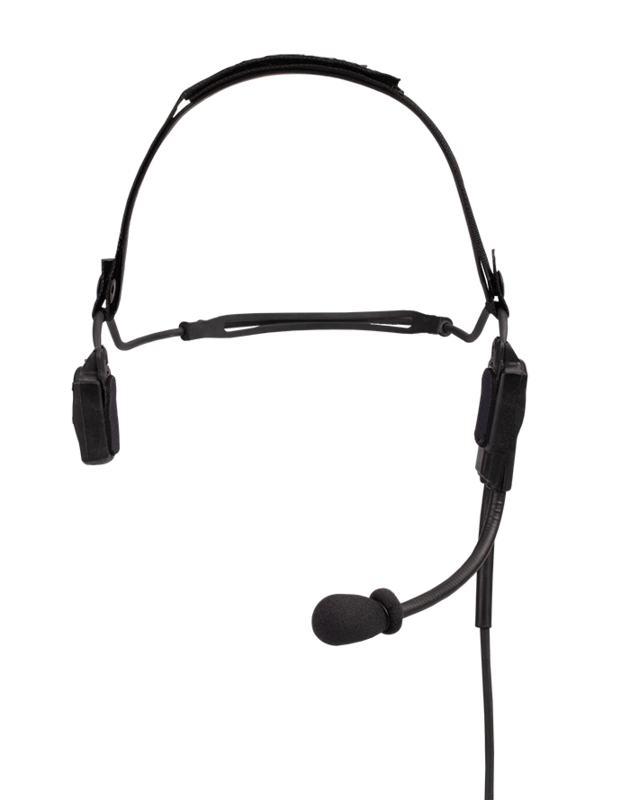 Think of the bone conductor housings as "side burn extensions"
I love the headsets and have recommended them as replacements for our current sets to my team commander.